Well, it is fair time again and the Crawford County Fair runs from Saturday August 22nd through Saturday Aug. 29th! 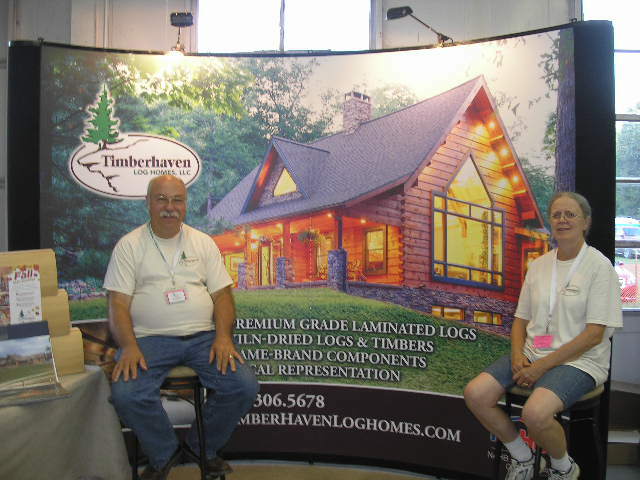 Just like last year, we will have our booth in Home Show Building #1 near the side entrance.If you want to have some fun on the rides, eat some great “Fair food”, see livestock, and enjoy concerts, then plan on attending and stop by our booth to discuss your log home dream! We will be available to answer any questions you may have about our log homes, timber frame homes, hunting camps, cabins, tree stands and log home maintenance supplies (i.e. log siding, stains, caulks, cleaners, etc). We will also feature a video of our engineered log manufacturing process and several of our customers’ log homes. 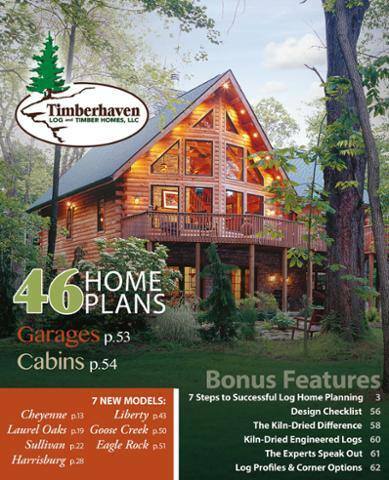 Of course, we will also have plenty of candy available for the kids in our miniature log home, and plenty of catalogs and informative literature for all interested adults! For those of you who are unable to attend, you can still acquire these same catalogs and information by contacting us by phone, email or the Contact Form on our website.